The seventh generation of Pokémon games introduced the world to powerful new Fire-type Pokémon. In Ultra Sun and Moon, players have access to over 20 different Fire-type Pokémon exist in-game. Even with this limited amount the Fire-type Pokémon offered are some of the strongest players can find in Pokémon history. Having a Fire-type Pokémon in your team became crucial in Sun and Moon because of certain strong Pokémon like Klefki, that could only be beaten by a strong Fire-type. All Pokémon in this list are catchable in Pokémon Ultra Sun and Moon. Some stronger Fire-type Pokémon, however, can be transferred from another game in the Pokémon series to Pokémon Ultra and Moon through the Pokémon Bank if you want to use something different. Pokémon Bank is available on the Nintendo 3DS eshop for a small yearly rental charge. 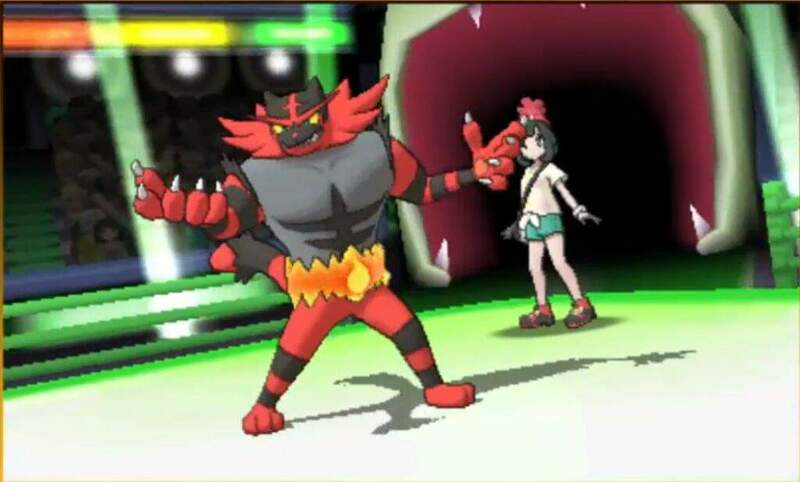 Players can only get Incineroar by choosing Litten as a starter Pokémon. It evolves from Torracat, the evolution of Torracat, at level 34. Incineroar's strengths come from it's typing. By being a Fire/Dark type Pokémon, Incineroar can use a lot of effective moves like Knock Off, which knocks off an opponent Pokémon's item. The move Fake Out, which causes the Pokémon to flinch, making it unable to use a move for that turn, is also important as it leaves the opposing Pokémon wide open for attack in Double Battles. Incineroar's typing also means that it can learn an abundance of moves that can deal with some of the game's most popular Pokémon, such as Klefki and most of the Ultra Beast Pokémon. Overall, Incineroar does a lot of damage. In Ultra Sun and Moon, Incineroar is able to learn the move Superpower, which is one of the strongest Fire-type moves in-game, making Incineroar vital for competitive players. Players can find a Larvesta in the Lush Jungle. It can then be evolved into a Volcarona from level 59. Volcarona is a huge damage threat to any opposing team as it is arguably the best Fire-type Pokémon in-game. Due to its unique typing of Bug/Fire, a lot of the weaknesses that both types would have individually are nullified. One of Volcarona's biggest weaknesses have been Rock-type moves in the past. Competitive players started to put Pokémon in their teams specifically to deal with Volcarona by giving them moves like Rock Slide, which can do four times damage to Volcarona, killing it in an instant. 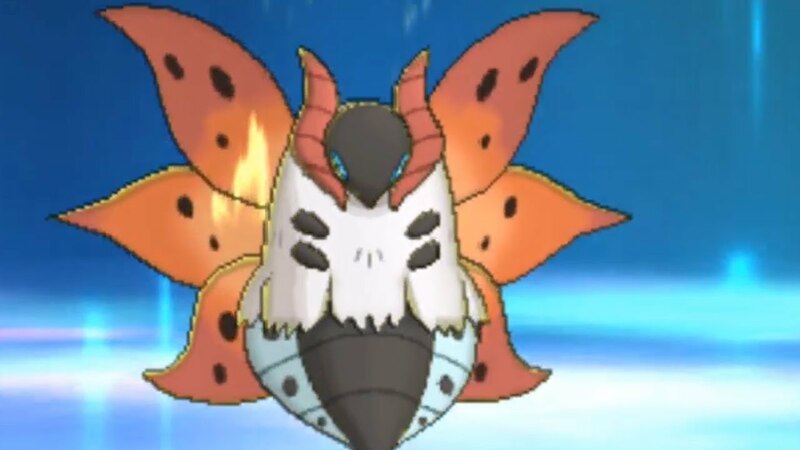 In order to get around this glaring weakness, players should give their Volcarona the item Choice Scarf during battles. The item increases Volcarona's speed, allowing it to hit an opponent first in order to try and avoid a critical attack from an opposing player's Pokémon. Players can find a Fletchling at Route 8 or Wela Volcano Park. 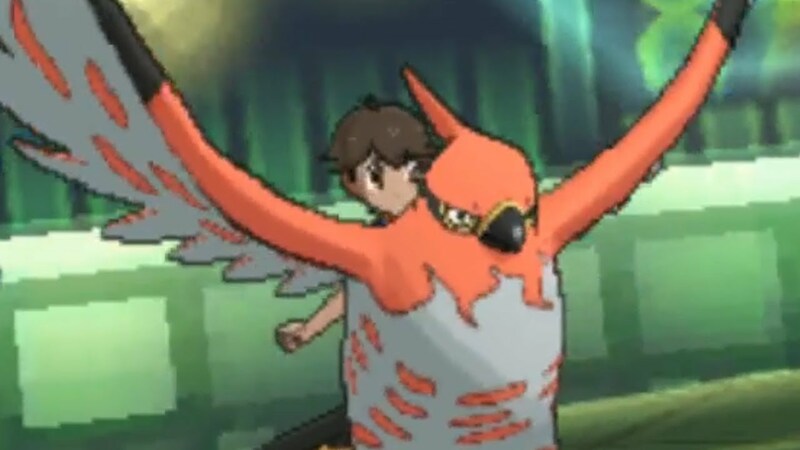 It can then be evolved into a Talonflame from level 35. Talonflame received a nerf in the Sun and Moon series and is weaker than it was in generation six. Even with the noticeable nerf, it is still one of the strongest Fire-type Pokémon available to find due to its blinding speed and its Flying-type move set. Talonflame is used best in Ultra Sun and Moon when players attach a Flying Z-Crystal item to it. It can then use the Z-Move Brave Bird which can do a ton of damage to an opponent. It also has a lot of priority flying moves at it's disposal that can hit an opponent fast and hard, giving players a huge advantage. 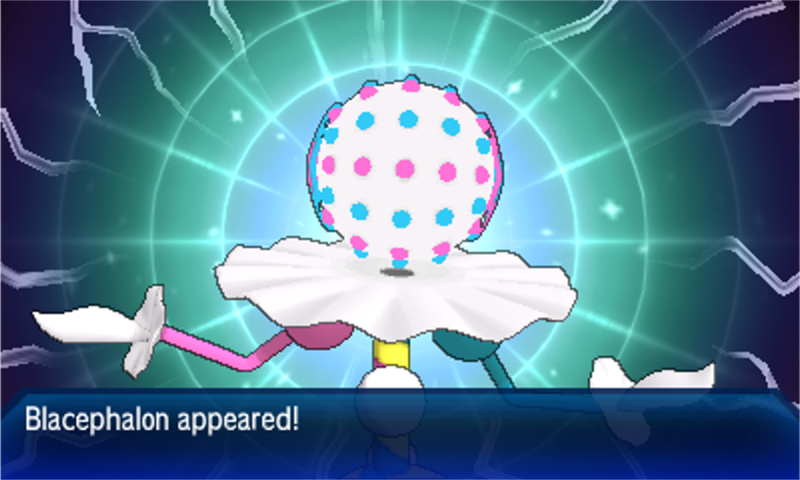 Blacephalon is a Pokémon exclusive to Ultra Sun and Moon and was one of a handful of Pokémon to be added to the game. It is only available in Ultra Sun at Poni Grove after completing the main story, meaning Ultra Moon players will need to trade to get it themselves. Blacephalon is a glass cannon for any player's team. While the Pokémon can deal a lot of damage that could take out multiple Pokémon, it itself is so squishy that any type of powerful move could beat it in one blow. The Pokémon should be used in your party as a last resort to take down a troublesome opponent that has been causing you grief. The Pokémon is set to rise in popularity in competitive when Pokémon Ultra Sun and Moon becomes the staple competitive Pokémon game in 2018 and will be a solid addition to any party. 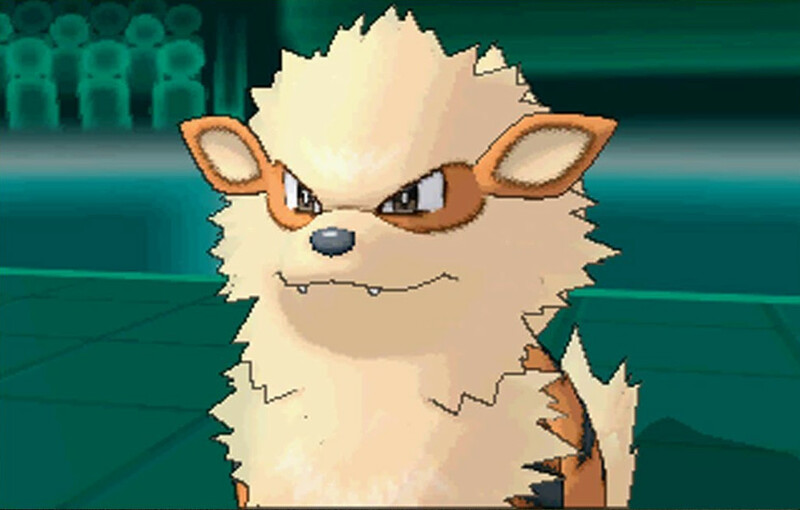 Players can find a Growlithe on Route 2 and then evolve it into an Arcanine by using the item Fire Stone. It's best to evolve a Growlithe at level 33-34 after it has learned a bunch of moves. An Arcanine cannot learn moves by leveling up like normal Pokémon. Arcanine is best used when it knows the ability Intimidate, which lowers the attack stat of all opposing Pokémon greatly. It should be used against physical attackers to weaken them in battle. It is one of few Fire-type Pokémon to have access to a large move pool, giving the player tons of options on how they want to build their Arcanine for battle. You can have it be a swift fighter that attacks first for tons of damage or assists your team through other means, allowing you to mix and match the Pokémon to fit any team composition. Arcanine was best used in the Sun and Moon competitive scene due to a lack of good Fire-types in the game. While more Fire-type Pokémon have become readily available in Ultra Sun and Moon, it is still a good fighter to grace any party.